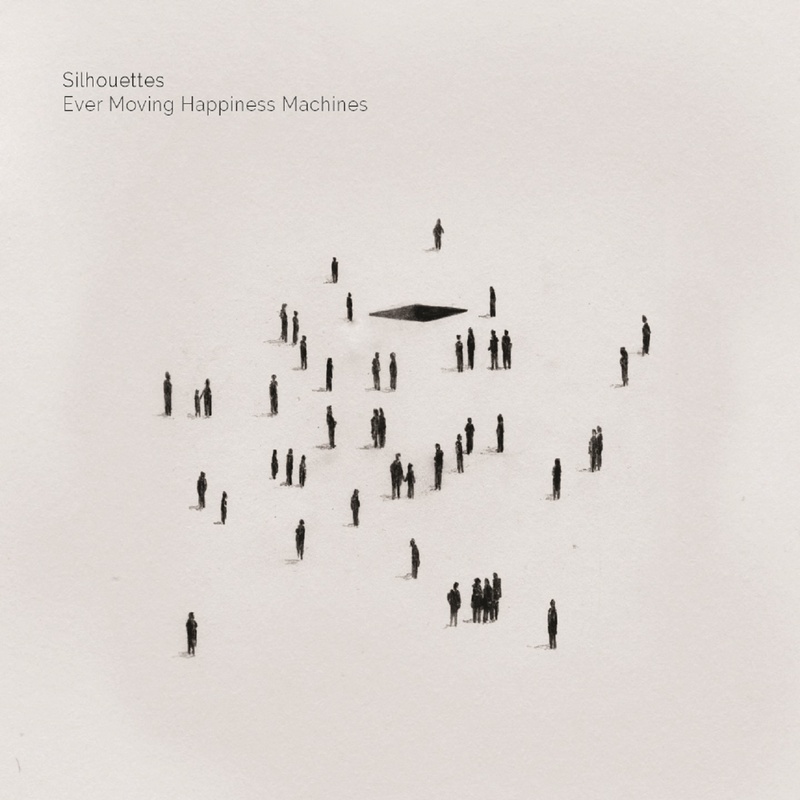 Silhouettes‘ debut album, ‘Ever Moving Happiness Machines‘, is out now! It features the full-length versions of former Fake DIY Single of the Week ‘Gold Tag‘ and current single ‘Prufrock’s Dream‘. Influenced by the likes of John Grant, Massive Attack and Bon Iver, Silhouettes’ debut album twists and turns from haunting pin-drop falsetto sparseness to crunching post-punk guitars and pumping Moroder-esque electro with a beat and swagger to match their fashionable B-Town neighbours. This entry was posted in News-Posts and tagged Adam Curtis, album, Amazing Radio, Amazon, cd, debut, ever moving happiness machines, gold tag, Integrity Records, ITunes, kerrang!, mp3, prufrock, prufrock's dream, silhouettes, wolverhampton. Bookmark the permalink.